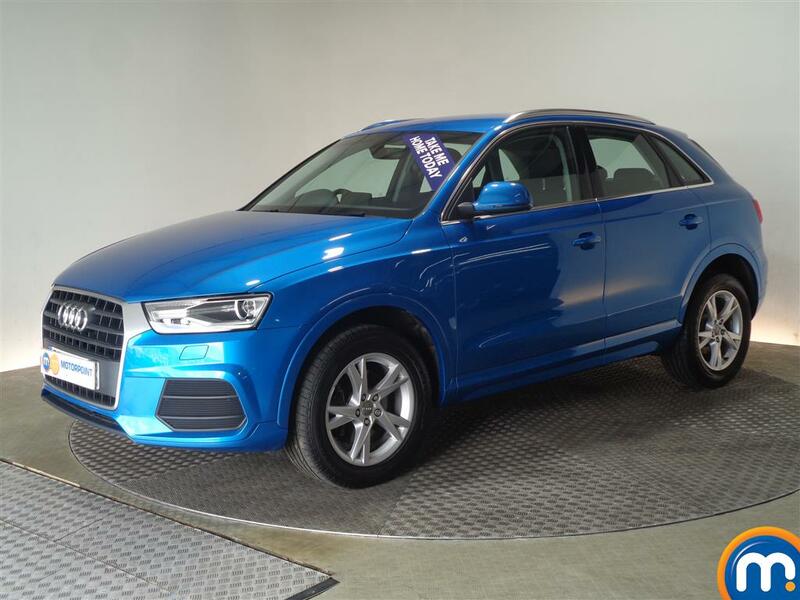 For a commanding drive, mixed with a spacious interior and quality refinement, one of the nearly new or used Audi Q3 cars we have at Motorpoint is a great option. 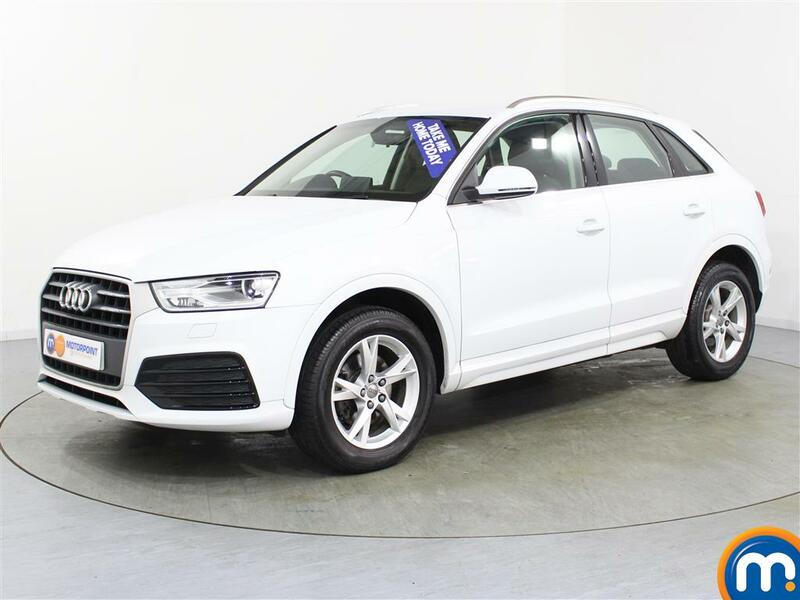 These brilliant SUVs are perfect as a vehicle for families and professionals alike, and within our listings you can find a wide variety of second hand Audi Q3 cars that meet a variety of driving preferences. From economical diesels with automatic transmission, to petrol versions that provide a pacey and powerful drive, browse our listings to find the model that interests you. Remember to narrow your search by features such as transmission, colour, age, mileage and more then when you’ve found the right vehicle get in touch or reserve the vehicle online. Motorpoint also offers part-exchange and finance options on purchases from this range.